Hello! 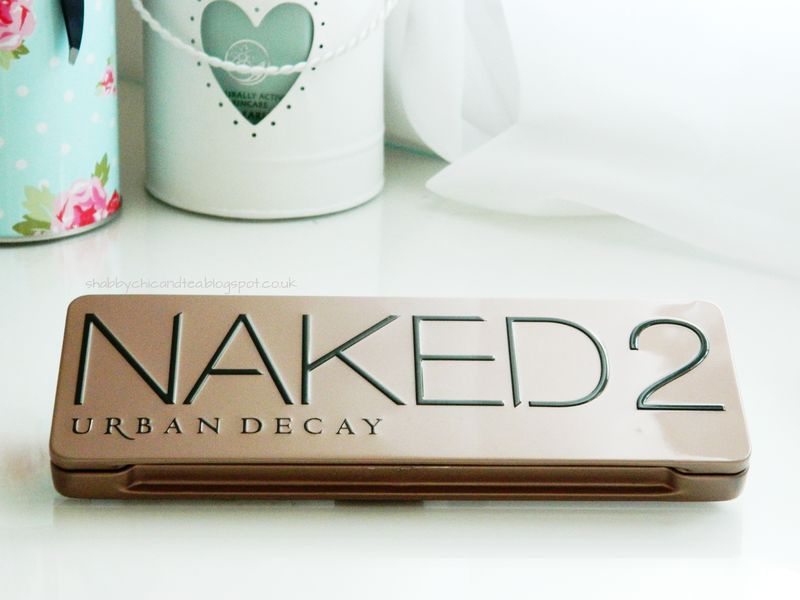 I am enjoying my week off work, so I thought I would take some time to type up this post and share my love for the Naked 2 palette with you all! I know so many of you have this palette and a lot of you will have read multiple reviews on it but since having the palette myself I now understand why EVERYONE has to write about it. You just can't not write about it, it's too good, here's why. The colour range is amazing, all 12 shades are all I could ever need. The colours are super pigmented, soft, blendable and most of all, they last all day (big thumbs up!). This has been the only makeup palette I have used in 2014, I don't find myself reaching for any other ones, which is a shame but it also stops me from buying endless amounts of palettes I don't really need as I have it all in this one, which is great for my bank account! I am really enjoying using the dual ended brush it comes with, it has very soft bristles which pick up and apply a decent amount of product onto my eyelids. I use the flat end for applying a concentrated amount of product all over my eyelid or my brow bone and I use the fluffy, rounded end for blending and applying shadow onto my crease. I haven't abandoned all of my other makeup brushes for this one brush but it is a decent one to add to my collection. My go-to simple, daily look with this palette is, 'Bootycall' all over my eyelid, this is a lovely shimmery, cream colour, followed by 'Tease', which is a highly pigmented matte brown shade with slight purple undertones, blended into my crease and finally to soften up and darken the outer corners of my eyes I use 'Busted', which is a shimmery, dark brown/purple shade, perfect for the Autumn/Winter months! 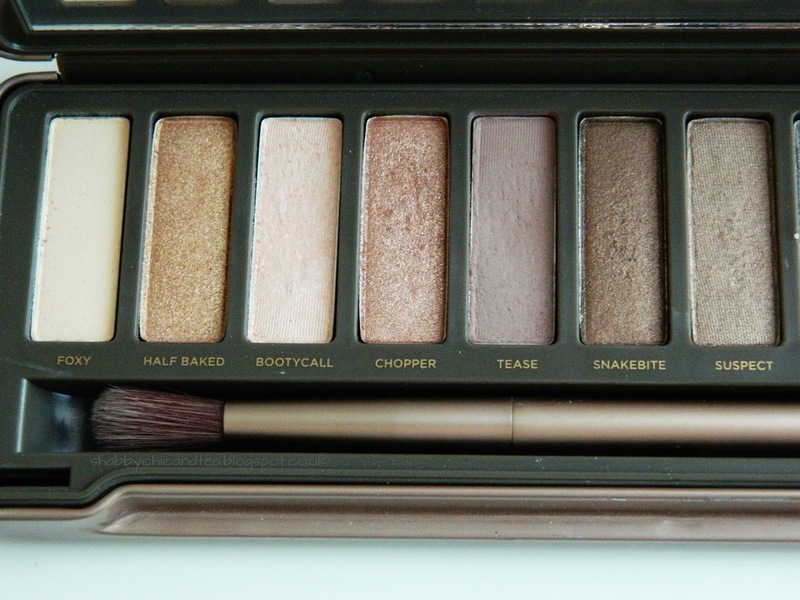 If you don't have Urban Decay's Naked 2 palette in your makeup kit then I highly recommend you invest in it! I can tell these eye shadows are going to last me a long time and the makeup looks you can create with it are endless! This looks gorgeous. I need to start using eyeshadows! 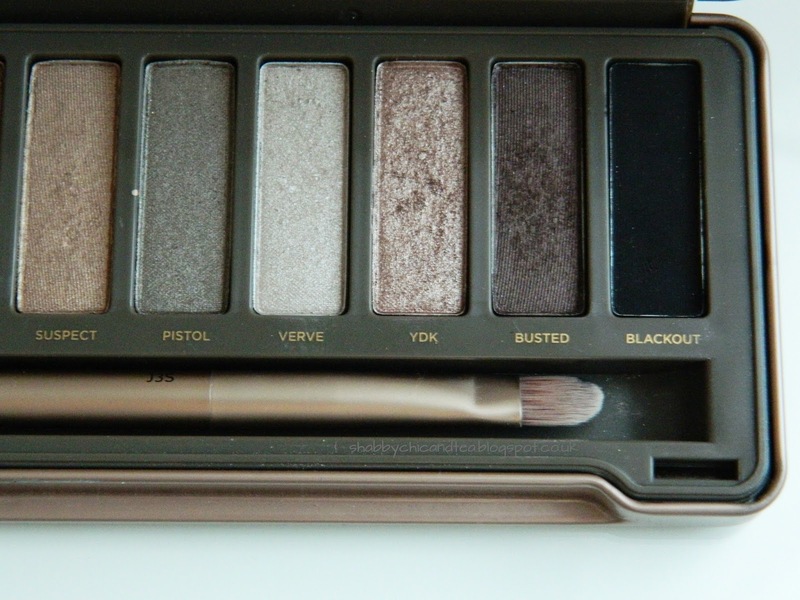 Love this palette, especially how it's all really quality neutral shades which are difficult to mess up on, especially if you are a make-up novice like me! I got this last summer and it is amazing. Couldn't live without it now! Need to get one of these !! asap !